Commercial Moving Services isn’t your typical commercial moving company. This Windsor, CT-based team of full-service movers offers unique niche moving services, including office/library relocation. 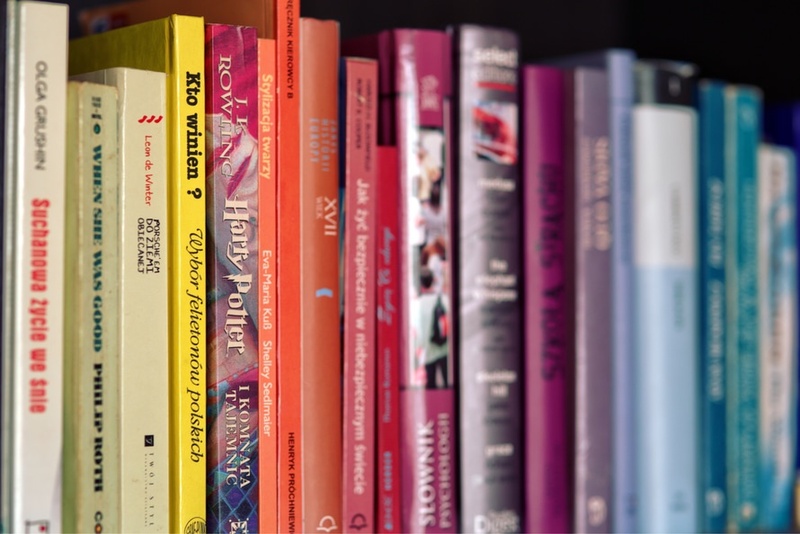 For over 15 years, this locally owned and operated company has been providing libraries with seamless commercial moving services that make the transition between locations smooth and effortless. Moving a library comes with its own unique set of challenges, and the experienced team from Commercial Moving Services knows exactly what goes into planning and executing a successful move. Libraries depend on commercial moving companies that specialize in library relocation because they often require off-site storage in a secure climate-controlled vault, which Commercial Moving Services has access to. The commercial moving company also provide security containers for high-value items, and they use a highly sophisticated computerized inventory management system, which means even the largest collections can be packed, transported, and unpacked without any chaos. Commercial Moving Services is even qualified to handle all of your rare book preparation and relocation needs, which means you don’t have to outsource the care of your sensitive items to a secondary company. In addition to handling the physical part of the move, the team from Commercial Moving Services offers all of their clients comprehensive consultation services. They’ve moved dozens of libraries, and they’ll give you their professional recommendations on how to prep for the move, how to use software to simplify the organizational process, and how to create a successful shelving design layout based on your new space. Commercial Moving Services makes complicated moves simple. Call them at (860) 688-6606 or visit them online for more information on planning your upcoming library move.